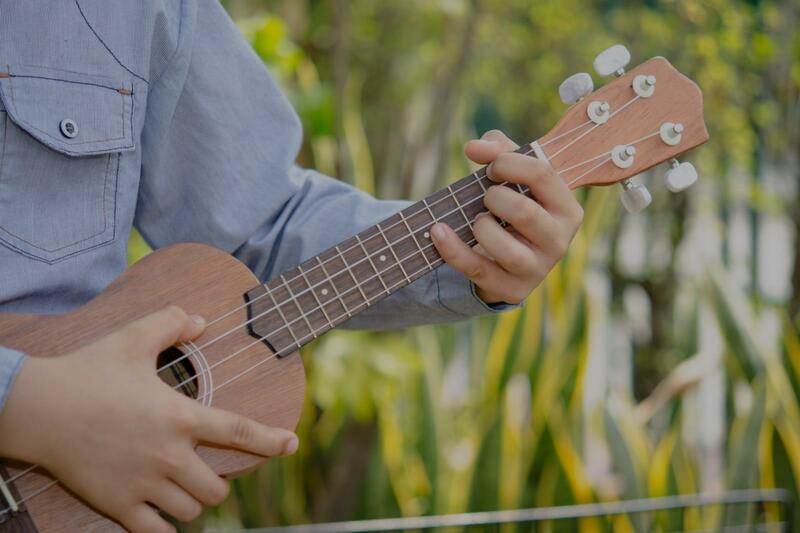 North Metro, GA Ukulele Lessons Near Me | Fun Classes. Top Teachers. Beginners focus on note and tablature reading basic melodies and chords in the first position. Once they reach the intermediate and advanced stage, we expand and learn to apply the foundation to music the student enjoys based on their own individual goals. "I felt really comfortable with Linda. Really enjoyed my first lesson." "Linda gave me a lot to work on for my first lesson. I am enthusiastic for the week ahead, practicing what she showed me. Great lesson!" "Maria is patient with me as a beginner. She works with me on my level to play things that interest me."